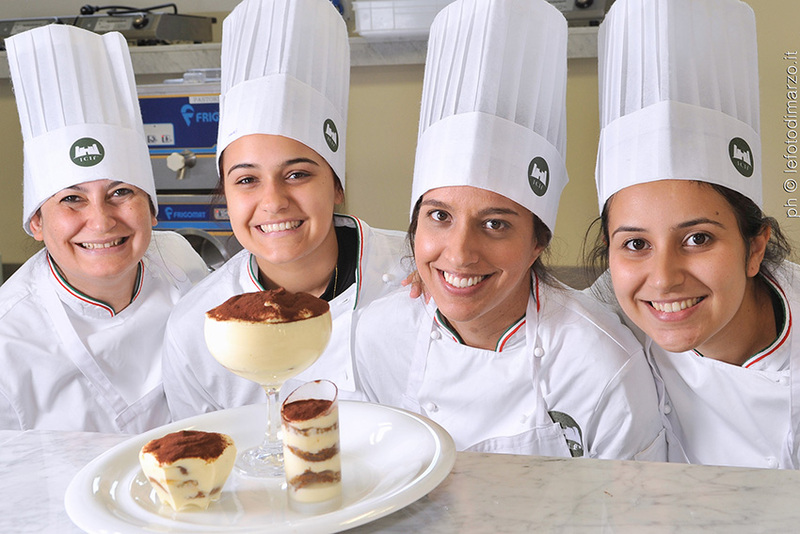 Become a professional in Italian food and wine! 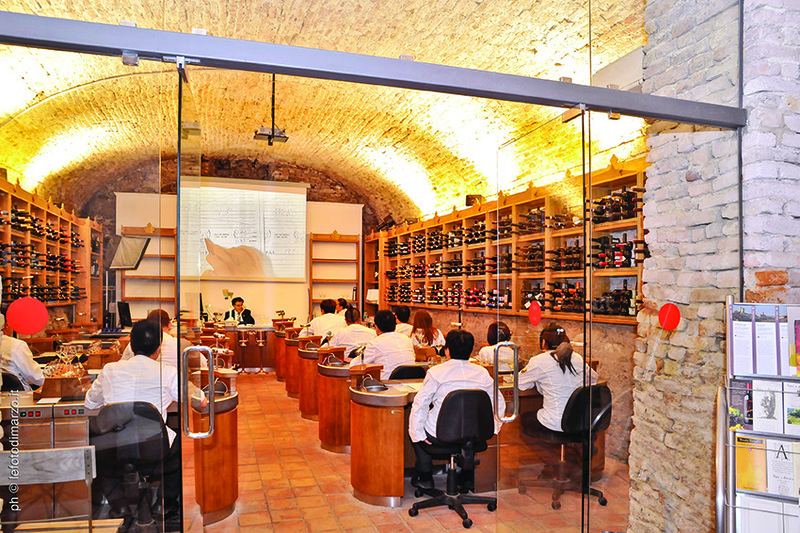 The Short Course in Italian Cuisine and Oenology is set out in two parts: the first consists of theoretical-practical lessons at ICIF Headquarters, supplemented with educational field trips; the second, consisting in a professional internship (optional, not included in the subcription costs), at a restaurant selected by the school. The Short Course is designed for professionals or students who want to undergo a more rapid training program on traditional and modern-creative cuisine, with insights into oils, balsamic vinegars, herbs and spices, traditional first courses, cheeses, pastries and wine. 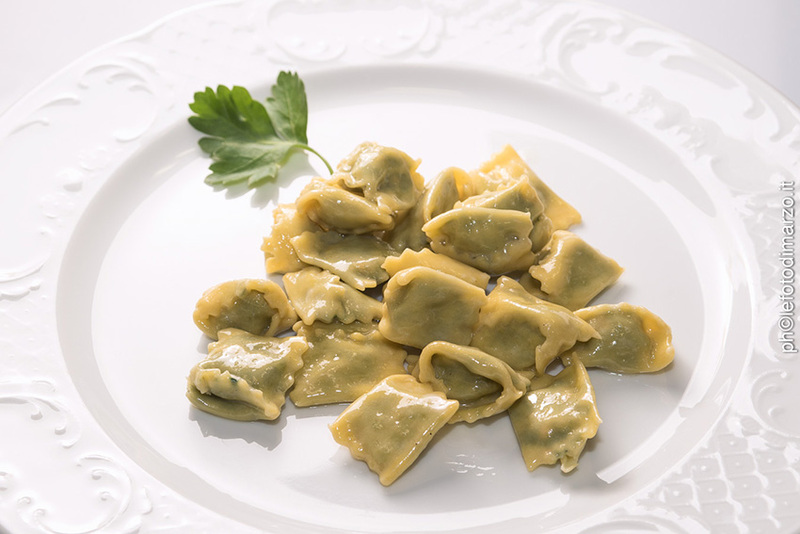 The recipes prepared may vary according to season and to product availability. The number of recipes prepared varies according to their level of difficulty and, in the case of hands-on classes, from the level of skill and speed of execution of the participating students. The professional internship – optional, not included in the subcription costs takes place at the end of the Short Course at restaurants belonging to the Jeunes Restaurateurs d’Europe Association (www.jre.it), with which ICIF has stipulated an agreement. The restaurants for the internship training are selected by ICIF experienced staff. Here the students can put into practice and improve all those skills learnt during the course as well as improving their knowledge in their particular area of interest. The groups is divided and each student is sent to a different restaurant. Board and accomodation are supplied by the restaurateurs hosting the students, who provide them with the accommodation at their disposal.